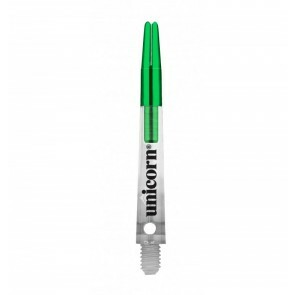 Unicorn not only offers a great variety of dart shoes but also sometimes the best quality in terms of workmanship and durability. 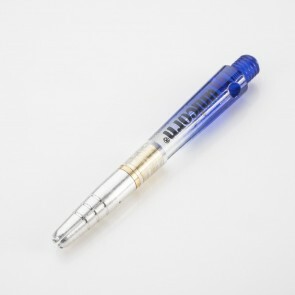 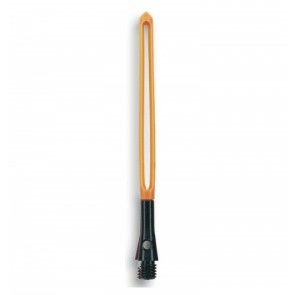 Particularly popular are the various series of Gripper Schoumer. 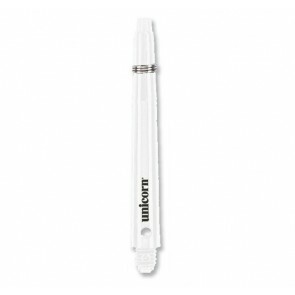 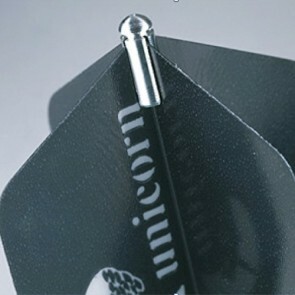 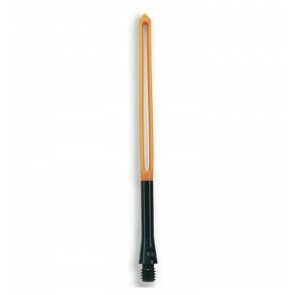 As Unicorn Dart fashions continue to evolve, some Unicorn Gripper have a variety of versions.